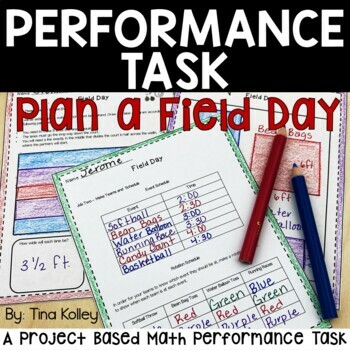 This Field Day math performance task will help prepare your students for testing and the review 5th grade math concepts such as decimals, fractions, area, measurement conversions, and coordinate graphing. Over 50 problems and 20 pages of math review and application. 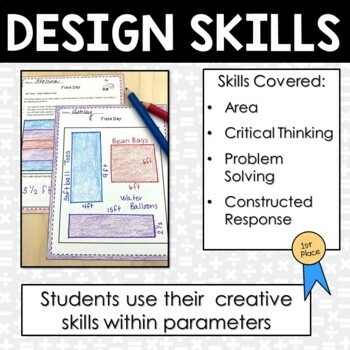 Rigorous, yet engaging this math performance task is based on 5th grade CCSS math standards. 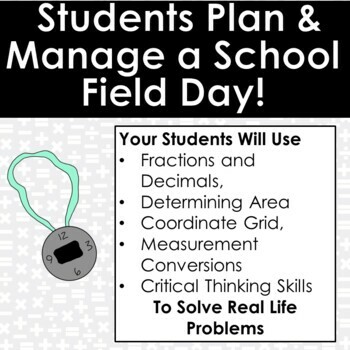 Your students will love planning an end of the year Field Day! 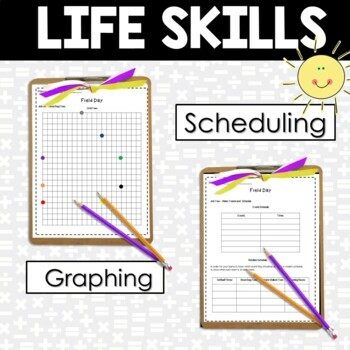 Perfect for test prep, review, challenge work, and collaborative work!